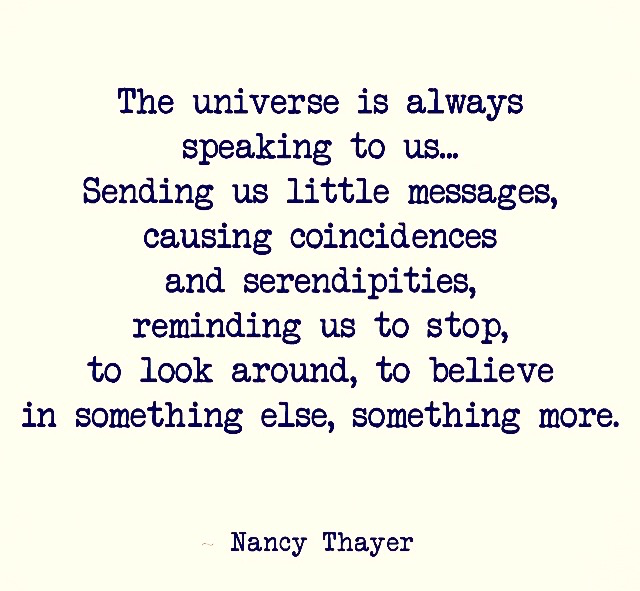 May we all have a serendipitous day!!!! This entry was tagged Inspiration, Life, Love, Serendipity. Bookmark the permalink.